This is just as the title suggests. 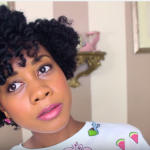 It’s a quick super defined twist out on natural hair. 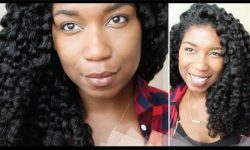 She did 10 flat twists with 3 strand twists and knotted the ends. This may sounded like a mouthful but it’s not as complicated as it sounds. 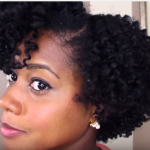 Great tips for defined twists on freshly wash hair. 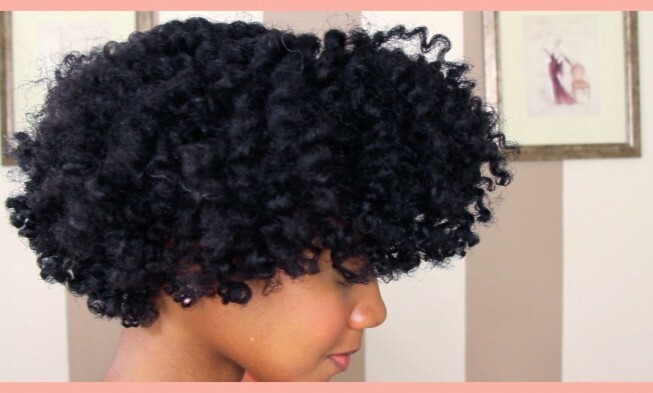 Make sure you watch closely as you follow along. 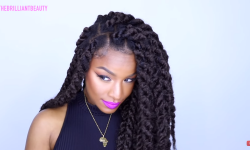 It’s a combination of flat twists and 3 strand twists and a knot at the very end. 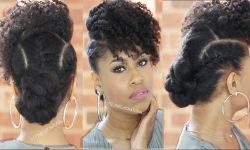 The knot maybe difficult to achieve if you just trim your ends, so keep that in mind as you consider this. 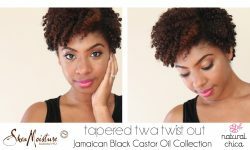 We just got started on Instagram, check us out @naturalhairvide. 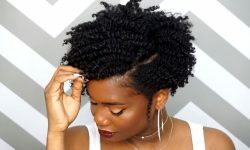 We’re going to be looking for hairstyle photos to be featured. If you want us to feature you just hang on tight we’ll let you know when. Until then have fun and keep watching for new videos. 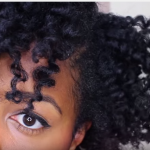 Watch MissKenk Creates This Perfect Chunky Dry Twist-out On Old Natural Hair. Superb Definition! 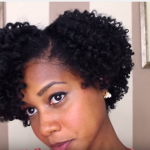 She Used JBCO On A TWA Twist Out, The Style She Got Out Of It… Is Absolutely Gorgeous.